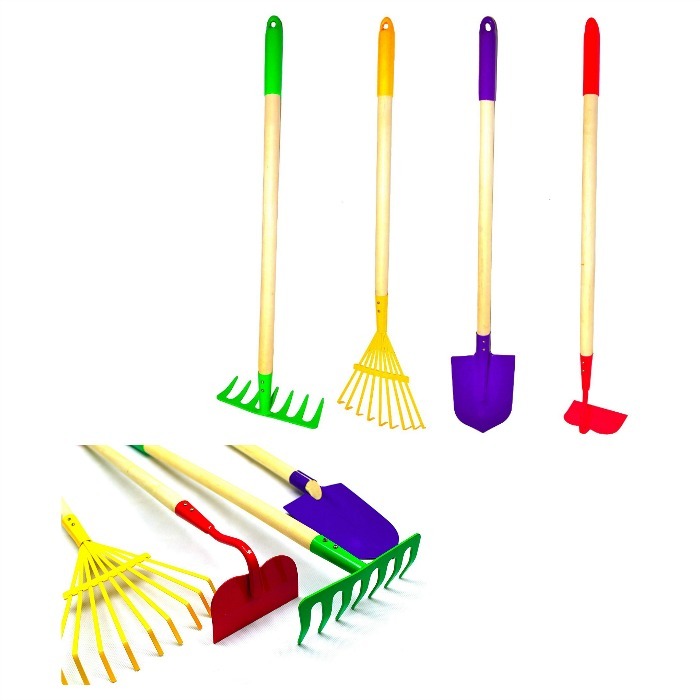 JustForKids Garden Tools Set Just $10.88! Down From $19! You are here: Home / Great Deals / Amazon Deals / JustForKids Garden Tools Set Just $10.88! Down From $19! Amazon has this JustForKids Garden Tools Set for just $10.88 (Reg. $19) when you clip the $2.00 off coupon! This kid-sized set of sturdy tools lets little ones garden like the grown-ups. Each metal tool is attached to a 27.5″ solid wood handle so kids can really dig in! Recommended for 5 years and up.